The Academy Awards are being held this Sunday night. They don't seem to have the same cultural cache they once did, but we can say the same about Hollywood itself. But it wasn't always this way. What we must remember is that Hollywood's Golden Age was a distinctly Freemasonic enterprise. Some of the biggest names in show business were Masons including; John Wayne, W.C. Fields, Oliver Hardy, Bud Abbott, Gene Autry, Irving Berlin, Nat King Cole, Cecil B. Demille, Duke Ellington, Douglas Fairbanks, Clark Gable, Walt Disney, Audie Murphy, and Danny Thomas. Most importantly, three of the most powerful Hollywood moguls -Louis B. Mayer (of MGM) Jack Warner (Warner Bros) and Darryl Zanuck (20th Century Fox) - were all Masons. 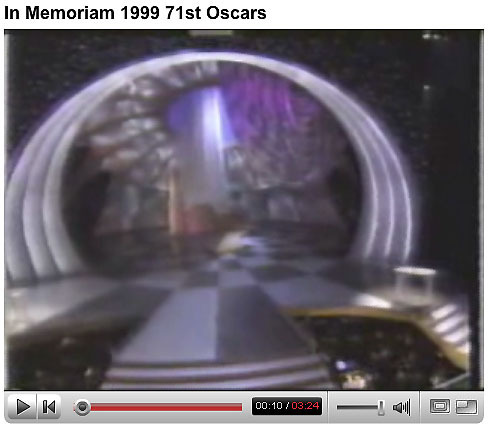 The primacy of Freemasonry (remember, just a small part of the overall Masonic network) is reflected in the fact that the Academy Awards used to be held in the Shrine Auditorium, which is owned and operated by the Scottish Rite. 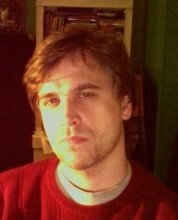 What fascinates about the mysterious origin of Horus is the presence of very similar Sun gods in distant parts of the world, who seem to have echoes of Horus in both appearance and name. One is Ashur, a Sumerian sky god who was also adopted as the head deity of the Assyrian pantheon. 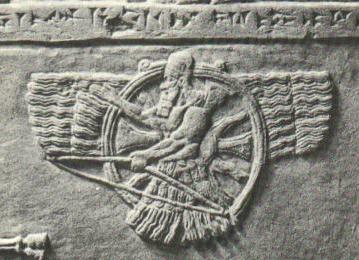 Ashur is pictured as a man riding within a winged sun disc that is almost identical to the one associated with the Shemsu Hor. It is worth remembering that the original Egyptian rendering of Osiris is Ausur, which for all intents and purposes is the same word as Ashur. Another Assyrian god bearing a remarkable physical similarity to Horus is Nusku, or Nisroch, the god of fire and the Sun. This deity was pictured as a large muscular man with the wings and head of an eagle. 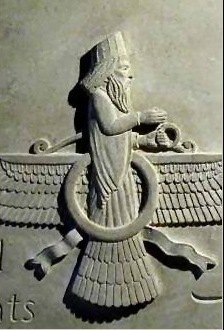 There is also Ahura Mazda, the supreme Zoroastrian deity often pictured in a form identical to Ashur. 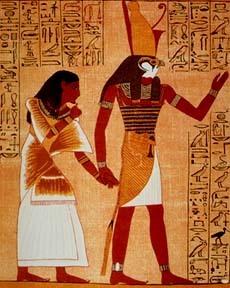 Again we see the winged sun disk form first associated with Horus and Ra. And the name of the Hindu Sun god Surya echoes that of Ausur, as well as Horus. Surya is said to be the most powerful aspect of the god Shiva, and is depicted as riding in a chariot with seven horses. Another sun god associated with a chariot is the Greek god Helios, who is very much a counterpart to Horus. Helios too was associated with the eagle, and the horses that pulled his chariot were often pictured possessing the wings of eagles. Helios was also known as Helios Panoptes, meaning ‘Helios the All-Seeing’. This daisy chain of connections between Asian sun gods may seem academic to some. And that's certainly true if by "academic," you mean "Academy Awards." 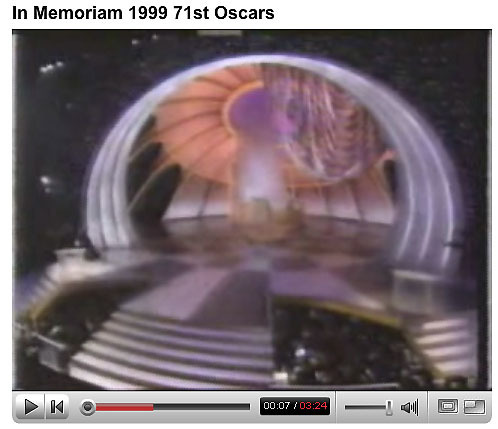 This shot is taken from the last Academy Awards at the Shrine. The stage design looks like something taken from a Masonic tracing board. 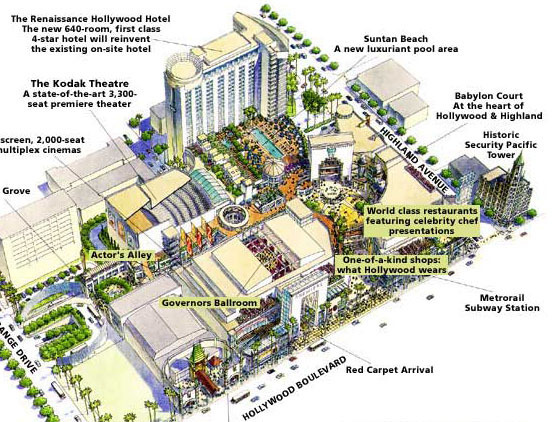 We have stairways, checker board floors, a columned arch and an enormous solar object at center stage. The lighting changes and the sun-form seems to become a Stargate, as the names of the dead are written into the Book of Life. 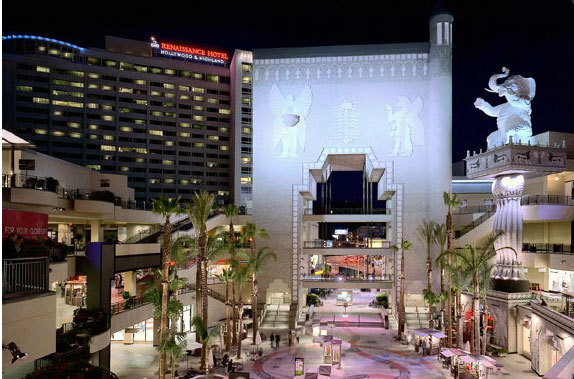 The Academy Awards have migrated from the overtly masonic Shrine Auditorium to the newly constructed Kodak Theatre, which is part of the Hollywood and Highland Complex. 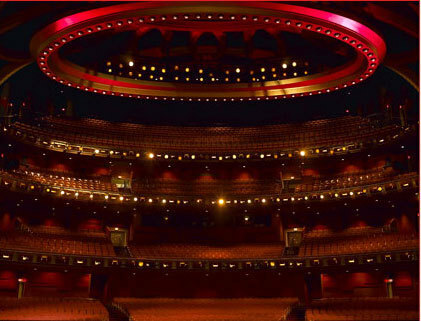 Even a cursory look at the inside of the Kodak Theatre will leave one trained to spot Solar motifs positively breathless. 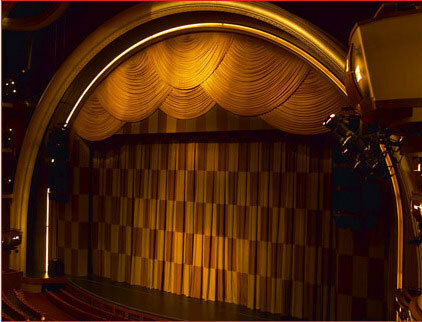 The entire edifice is like a visual symphony of Sun motifs, from the red and gold color scheme to the enormous stylized sun-disk in the theatre’s ceiling. Masonic iconography is alive and well in the Kodak, as we see in this checkerboard curtain and the pair of three Sun symbols ("33," which reminds that Stan and Patrick drink Rolling Rock in Eternal Sunshine of the Spotless Mind). 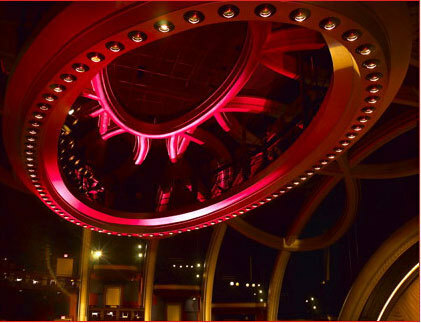 Red and gold circles, semicircles and ovals are ubiquitous in both the architecture and decor. And that’s just inside. 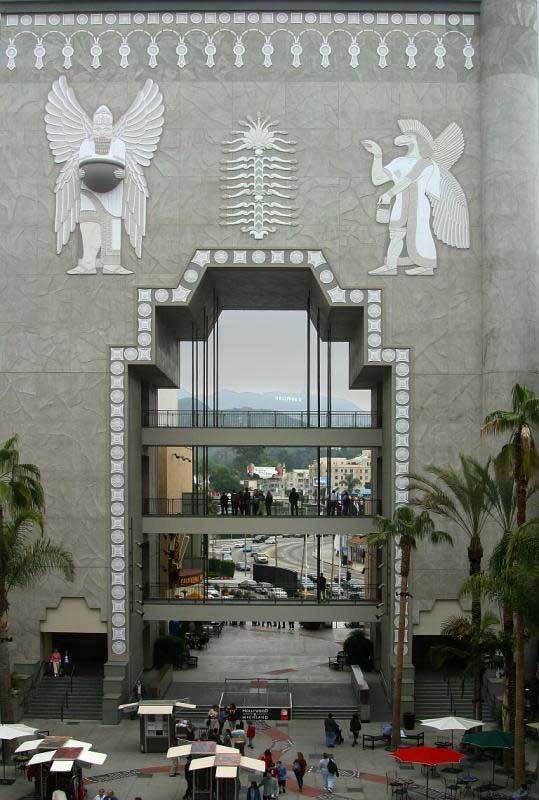 The rear entrance to the theatre is a massive recreation of the Babylon Gate from D.W. Griffiths’s Intolerance (Griffith was yet another Hollywood Freemason). On its facade are reliefs of the Ashur and the eagle-headed god Nisroch, both representing different aspects of Horus. Near the top rim of the gate is a border design made of 17 keyhole-shaped objects. It seems only appropriate that behind the Babylon Gate stands the Renaissance Hotel, located on the 1700 block of Highland Ave.
All well and good, right? Now ask yourself- what in Heaven's name is this doing in the courtyard of the venue where the World's most prominent awards ceremony is held every year? What connection is this alleged to have to the Oscars? I mean, the symbolism is obvious but what's the cover story? And what of Oscar himself? Well, as others have pointed out, he bears a very strong resemblance to Ptah, the god of craftsmen (read: "masons") and often syncretized with Osiris. 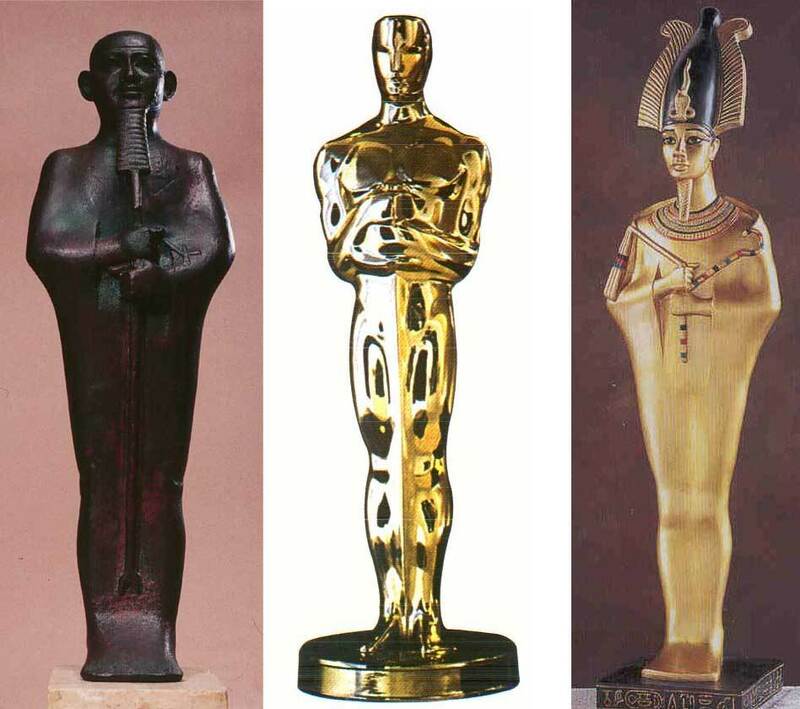 Oscar is also reminiscent of some depictions of Osiris himself, all the more fascinating when you consider his Egyptian name is the pseudo-homophonic Ausur. Or that no one can seem to agree where the name "Oscar" actually came from. In a strange way, it makes me feel a bit nostalgic to see Hollywood, the Oscars and Freemasonry all recede from the national stage. 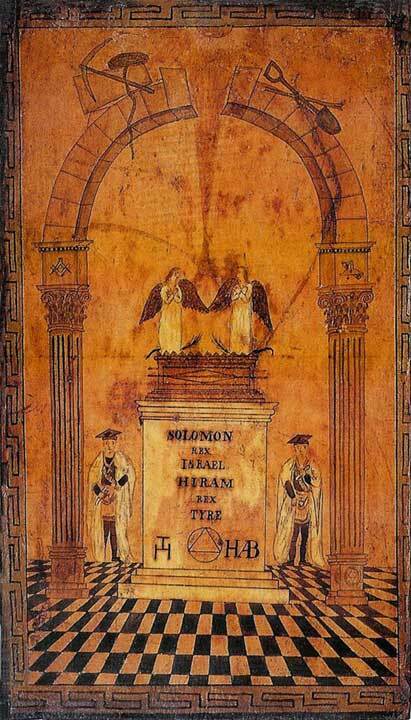 Freemasonry has been in decline for some time, and the prominent role it once played within the Masonic network has probably been replaced by the senior societies like Skull and Bones and Scroll and Key, or perhaps by truly secret, invitation-only orders we will never know of. Hollywood sold the last shred of its soul a while back and exists only for the big ticket fantasy and sci-fi films it produces so masterfully. The Oscars reflect the split within Hollywood, where insiders are more concerned with celebrating the few quality films still produced there while people mainly go for the popcorn flicks that are never nominated.